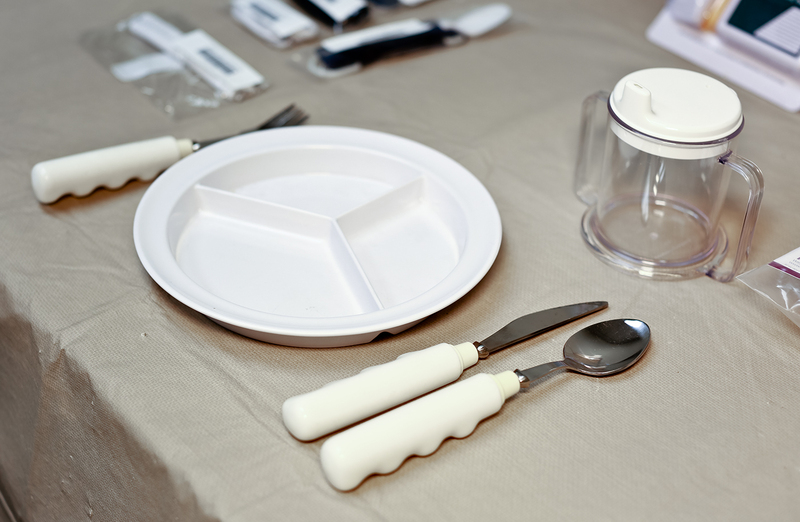 Individuals may apply for assistance obtaining a home modification or assistive technology. Consideration is given to applications for wheelchair ramps, bathroom modifications, CCTV’s or any modification or assistive technology that increases accessibility and independence. 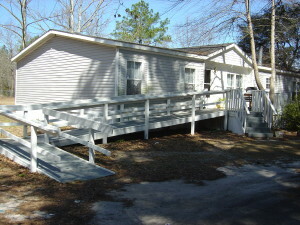 LIFE is now able to provide assistance to those who need a wheelchair ramp for a short period of time. 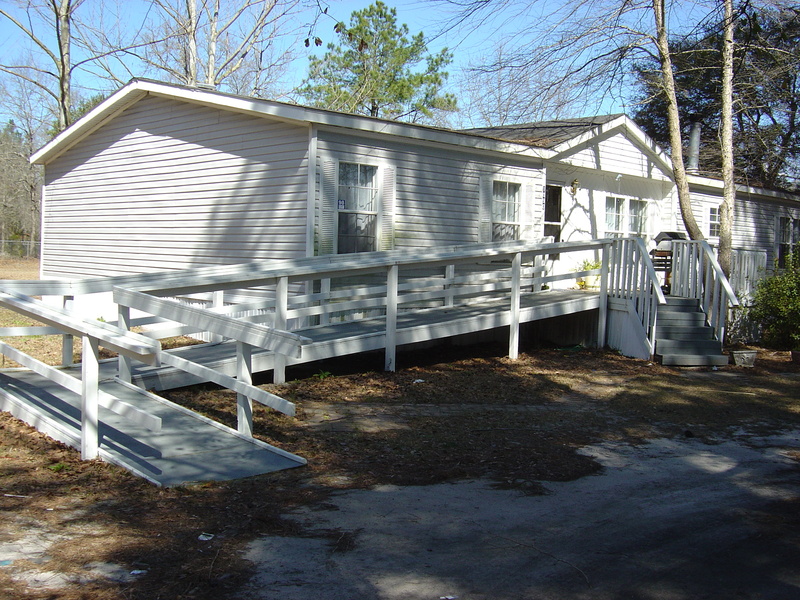 A temporary ramp is the perfect solution for someone who needs safe and independent access to their home while waiting for a more permanent solution to become available, and can be used for up to six months. This service is made possible through our long-standing partnership with a volunteer church group and local contractors. For additional information, please contact Mark Swift at 912-920-2414 or mswift@lifecil.com. *Grants for the Home Modification/AT program are received from the Georgia Vocational Rehabilitation Association, LANC Fair Housing Accessibility Funds, GA Department of Community Affairs, Genesis, and the Coastal Regional Commission of Georgia.